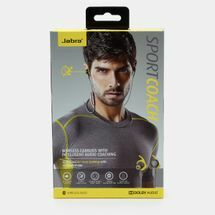 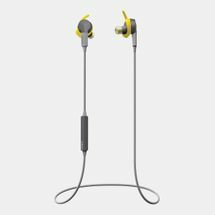 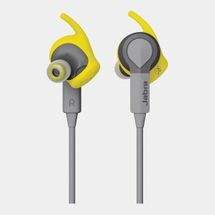 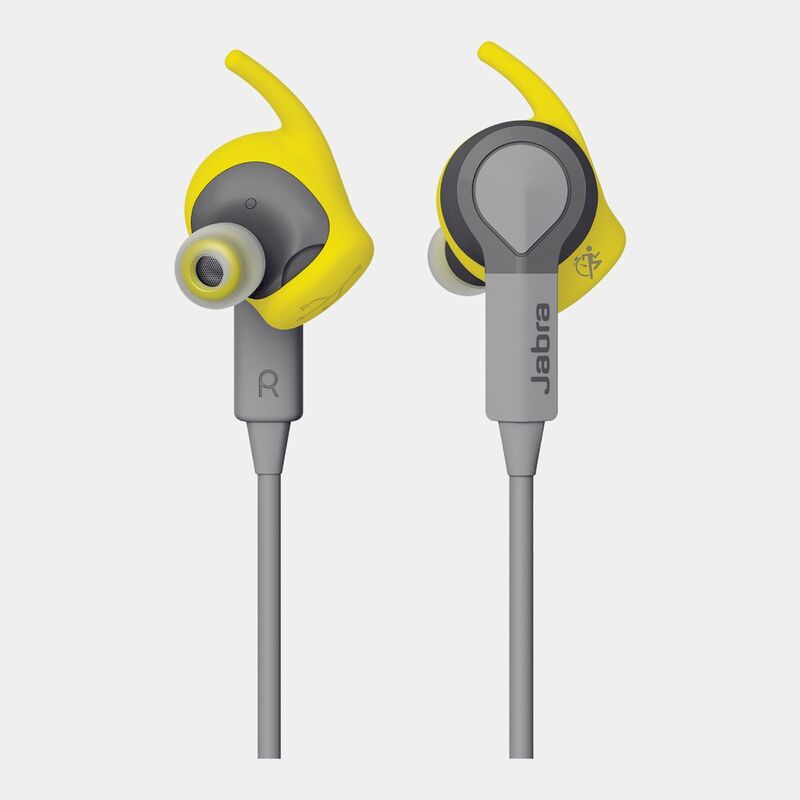 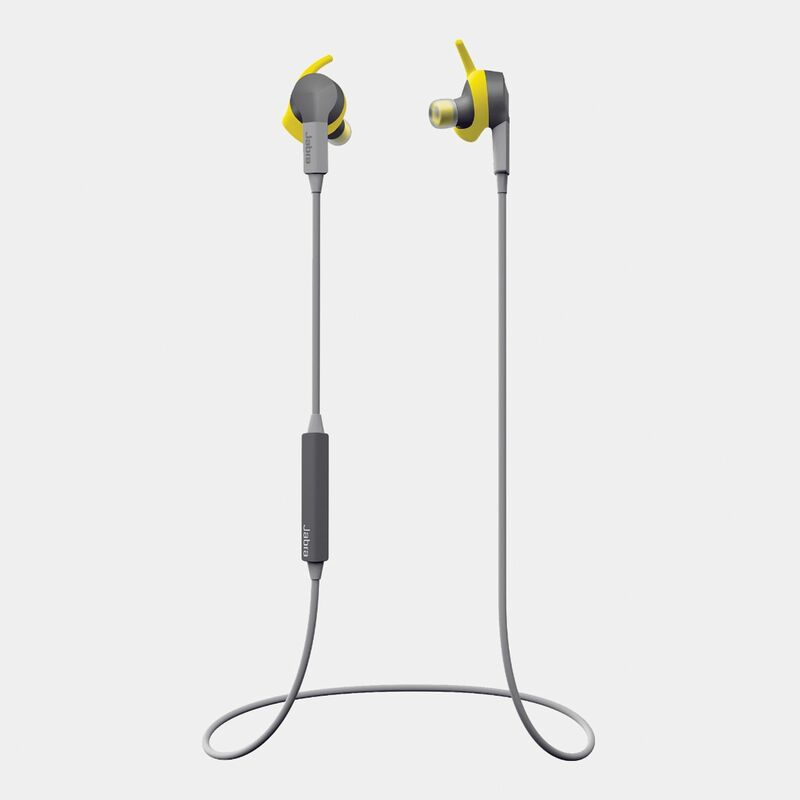 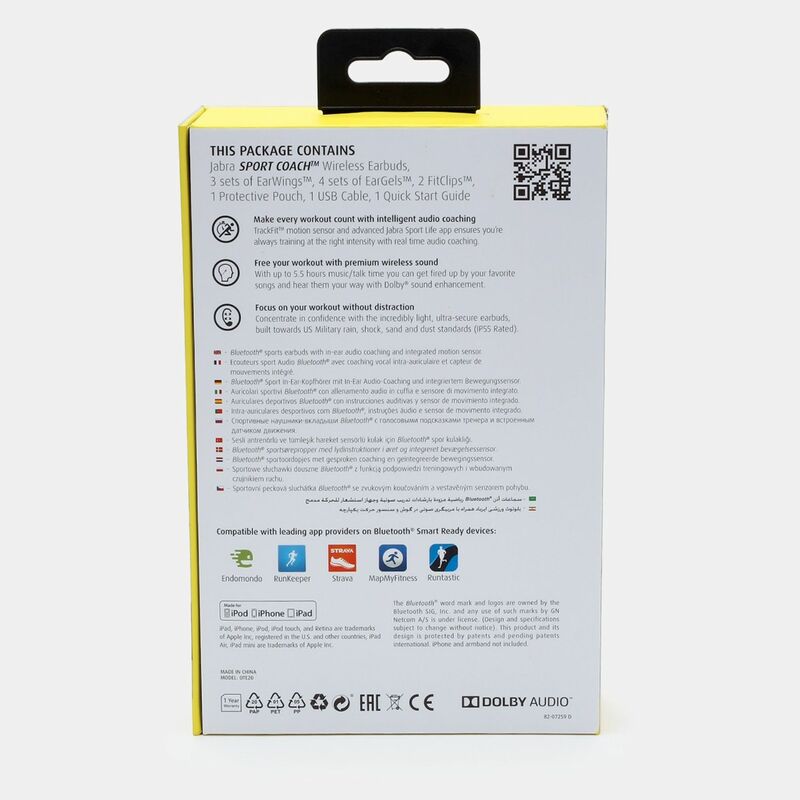 Listen to personalised in-ear audio coaching as you work out with the Jabra® Sport Coach Wireless Ear Buds with integrated cross training app. 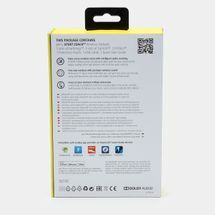 Use repetition-based training or time while listening to your favourite music via a motion sensor. 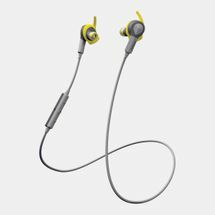 TrackFit® technology measures distance, pace, steps and calories burned to help you get the most out of your fitness regime.